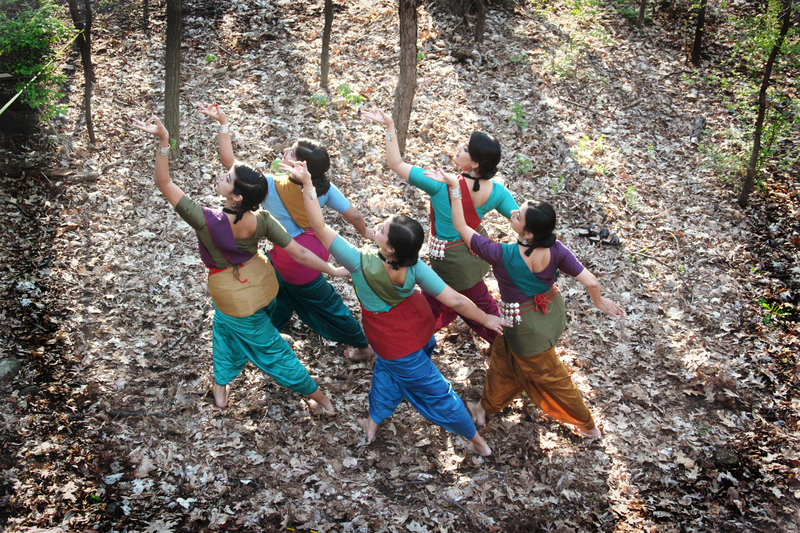 A selection of dance works created, performed and produced by Sreyashi Dey, with her dance company Srishti, and other artists who have collaborated to present traditional pieces, as well as create new work over the years. 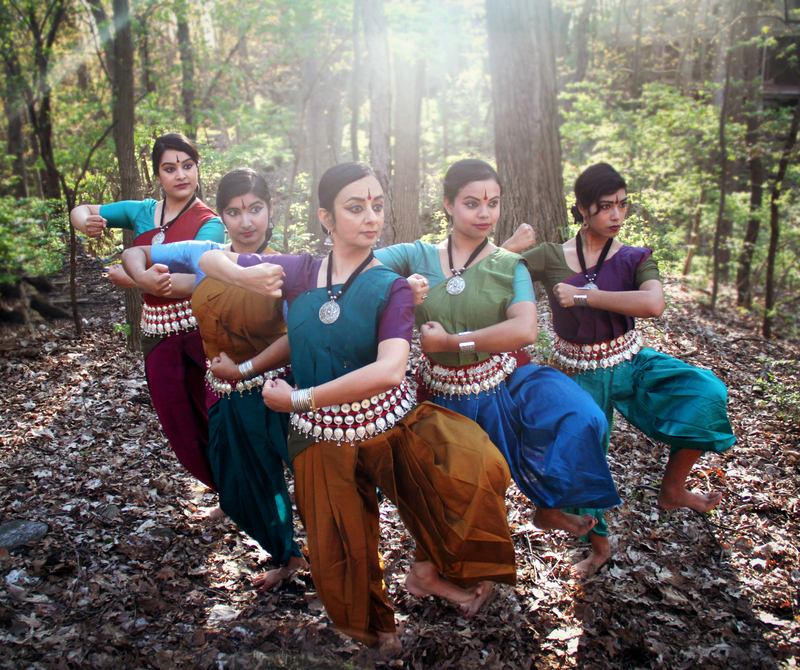 Over five weekends over August, September and October 2017, Akshara will produce Rasa, an India-themed multidisciplinary arts festival taking place at a series of venues in Ann Arbor and Ypsilanti, Michigan. 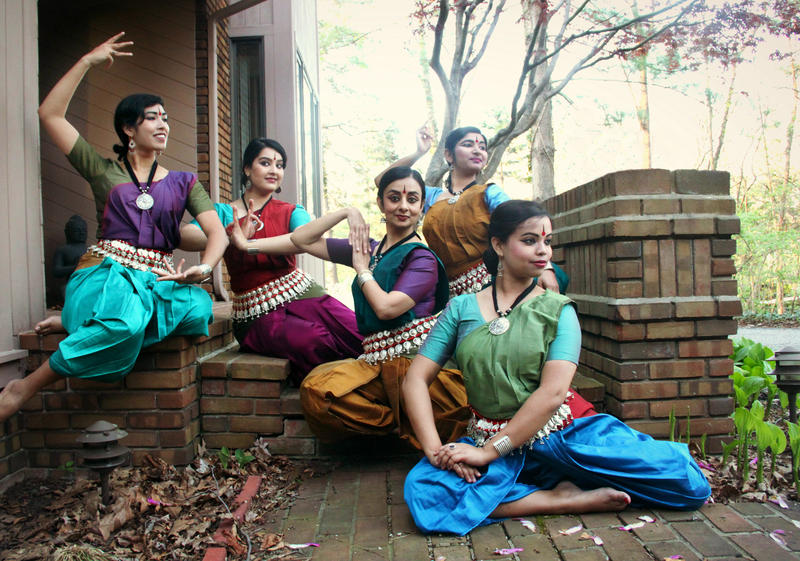 The art of Alpana hails from Eastern India. 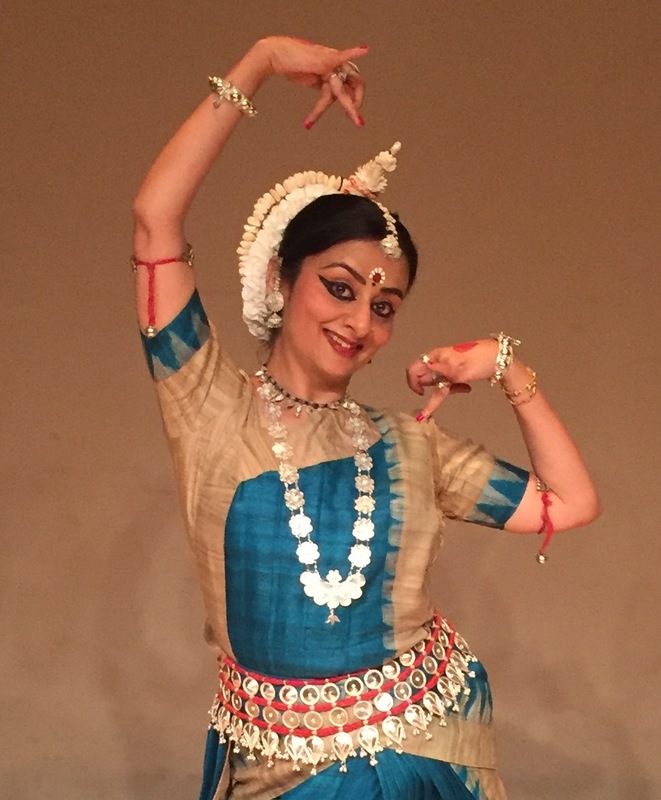 Alpana represents free hand designs drawn on floors, at altars, and at home entrances signifying welcome offerings to the Higher Spirit into ones’ own abode. Traditionally Alpana is created using paste made from rice flour and water and is applied to natural surfaces; but over time, the tradition has evolved to include many mediums, including paint on paper, cement and other surfaces. Alpana typically is used in celebrations of many auspicious occasions such as weddings to religious ceremonies. Patterns integrated into this art often depict fauna, floral designs, the conch and a focal point at the center of a circular design. 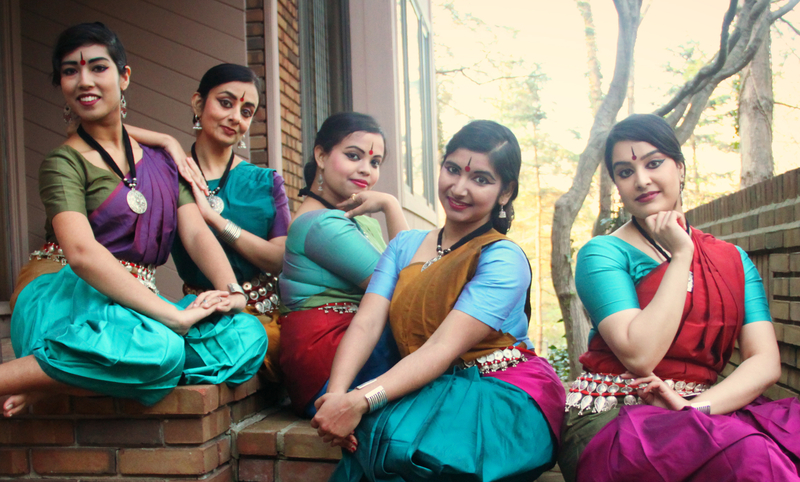 A demonstration and talk on the ancient Odissi classical dance style of eastern India, presented by Sreyashi Dey/Akshara and Madhulita Mohapatra, acclaimed Odissi dancer from Bangalore, India, with her dance company Nrityantar. 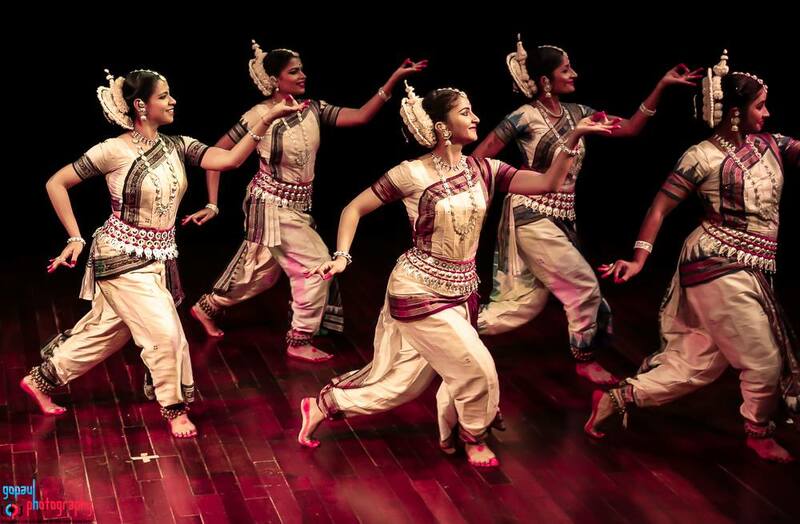 The audiences will get a view into the intricate language of gestures of Indian dance, fascinating stories from the rich mythology, watch temple sculptures come alive and enjoy an aesthetically enriching experience through the performance. 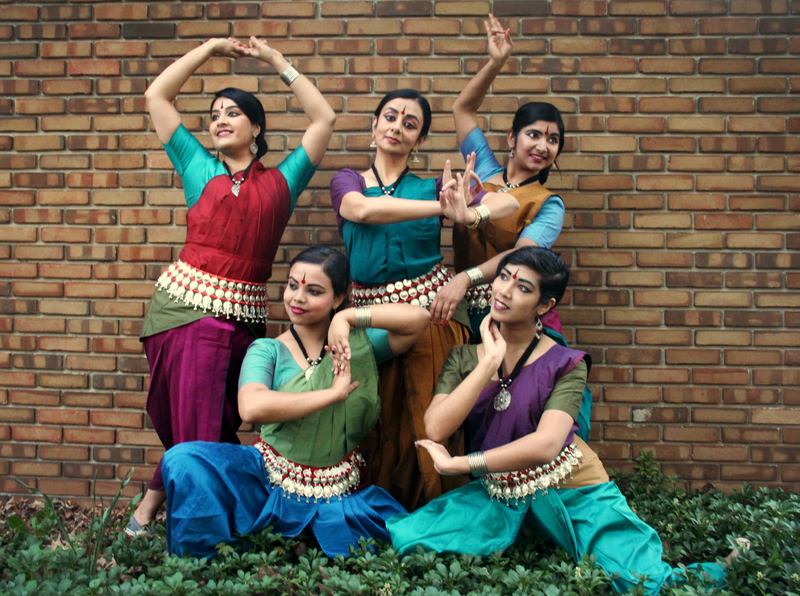 Based on Tagore’s classic dance drama, Chitrangada, this new production by Akshara will present a contemporary interpretation of this classic as the story of every woman, her inner struggles and dilemmas about beauty, acceptance, self-esteem, dignity and a quest for the truth. 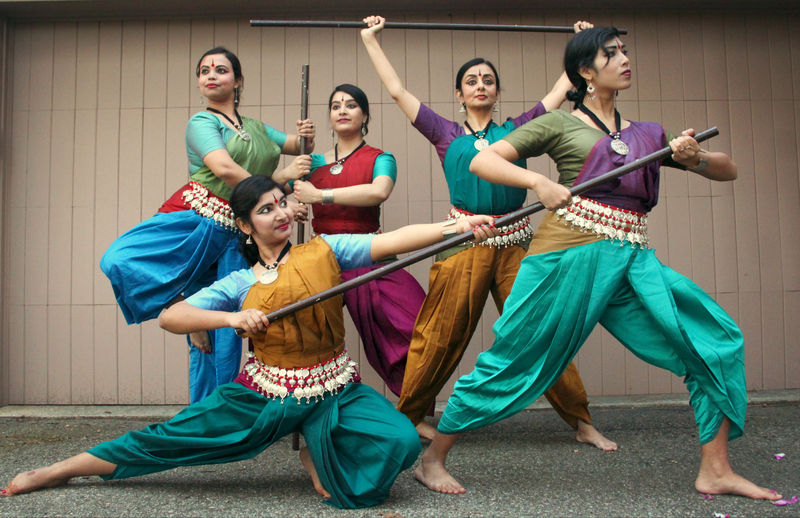 Instead of simply narrating this as the tale of the warrior princess from the Mahabharata, this innovative choreography is a fluid journey of every woman through complex internal states of mind. 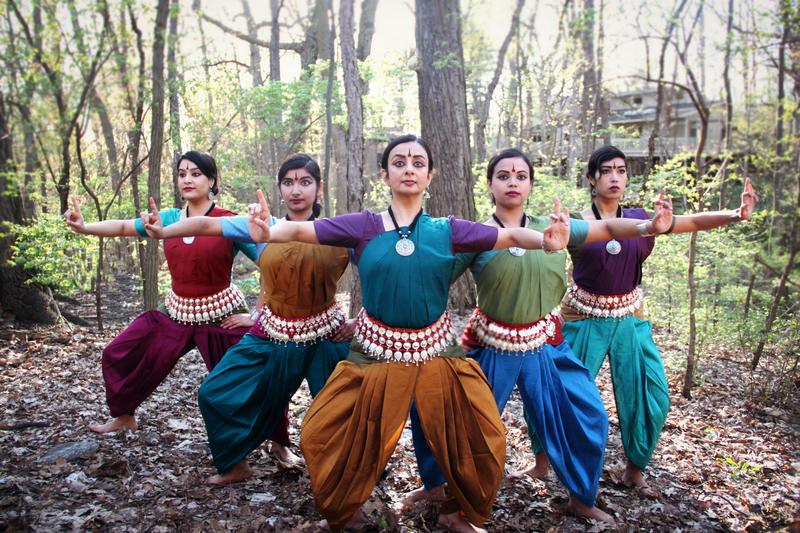 It is represented symbolically through Chitrangada as she transitions from her masculine to feminine persona, and eventually realizing her true self. It touches on important gender issues as she discovers the essential truth about herself through her evolving relationship with Arjun and conversations with Madan. 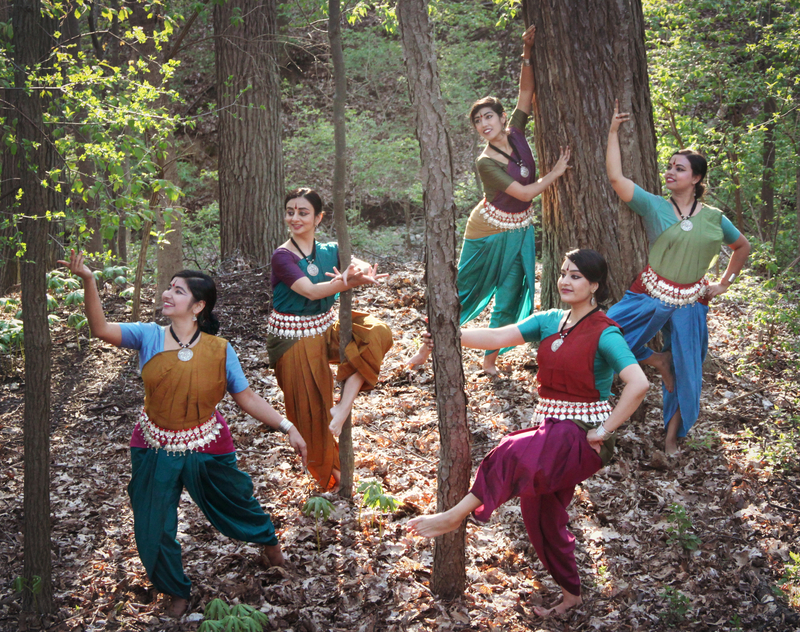 Five female dancers will represent five stages of Chitrangada’s journey, reflecting five distinct states of mind that lead her to finding herself. 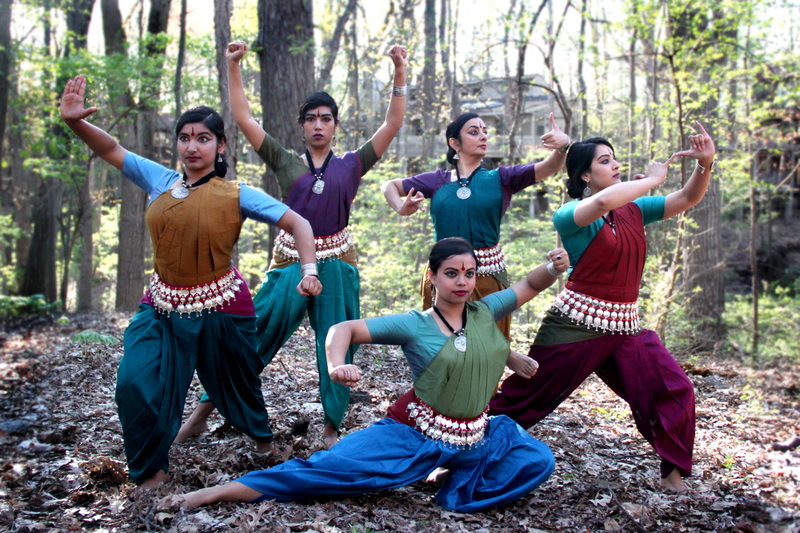 The production will use the classical dance style of Odissi, martial arts, contemporary movements and spoken narrations.